The basin that eventually became Crater Lake formed when a 3,700-meter-tall (12,000-foot-tall) volcano called Mount Mazama erupted and collapsed 7,700 (± 150) years ago. The volcanic basin, called a caldera, eventually filled with water and became the lake that we know today. 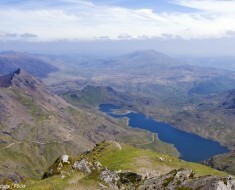 The lake is 8 by 9.7 kilometers (5 by 6 miles) across, with a caldera rim ranging in elevation from 2,100 to 2,400 meters (7,000 to 8,000 feet). Crater Lake is 594 meters (1,949 feet) deep at its deepest point, which makes it the deepest lake in the United States, the second deepest in North America and the tenth deepest in the world. However, when comparing its average depth of 350 meters (1,148 feet) to the average depth of other deep lakes, Crater Lake becomes the deepest in the Western Hemisphere and the third deepest in the world. Crater Lake has surface area of 53 square kilometers (20.6 square miles). The surface of Crater Lake is 1,883 meters (6,178 feet) above sea level. 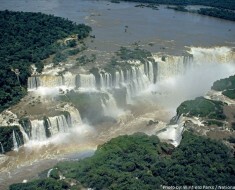 Volume of water within the lake is 18.7 cubic kilometers (4.49 cubic miles) or 19 trillion liters (5 trillion gallons). 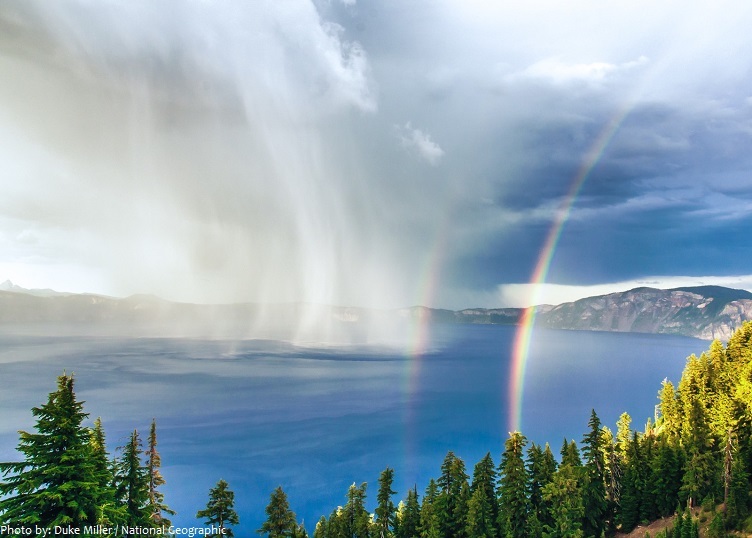 Crater Lake is filled with rain and melted snow that fell within the caldera basin. Crater Lake is isolated from surrounding streams and rivers, thus there is no inlet or outlet to the lake. The lake maintains its current level because the amount of rain and snowfall equals the evaporation and seepage rate. 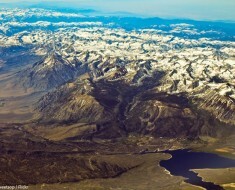 Lake level has varied only over a range of 5 meters (16 feet) in the past 100 years. Crater Lake has a retention time (the measurement of time that water spends in a particular lake) of 157 years. 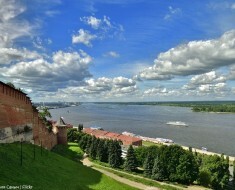 The lake has 35.1 kilometers (21.8 miles) of shoreline. 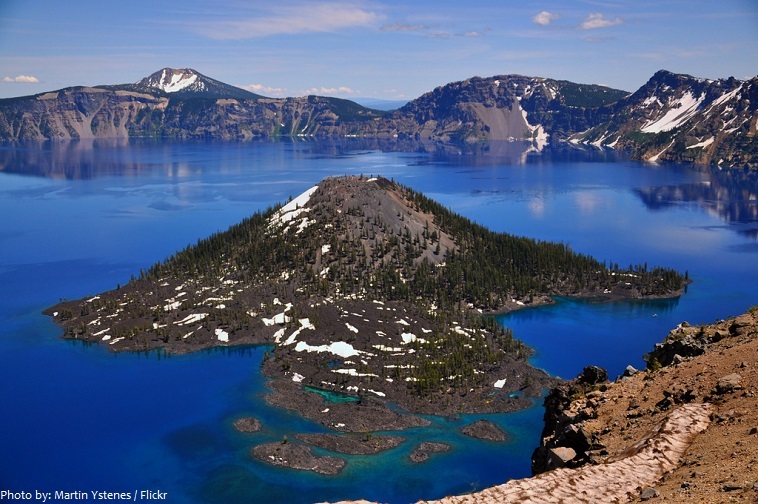 Two islands are in Crater Lake: Wizard Island and Phantom Ship. 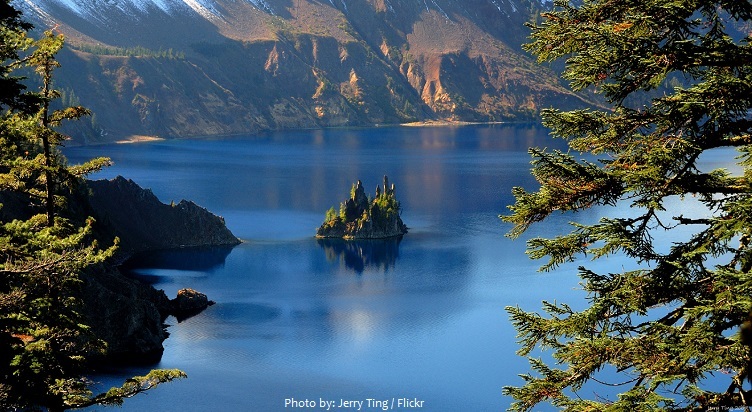 Wizard Island is a volcanic cinder cone which forms an island at the west end of Crater Lake. 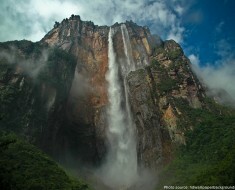 The top of the island is about 230 meters (755 feet) above the average surface of the lake. 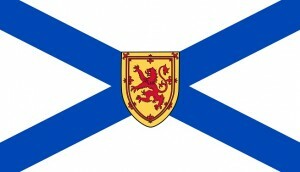 The land area of the island is 127.82 hectares (315.85 acres). Phantom Ship is a small island situated on the south east end of Crater Lake. It is a natural rock formation pillar which derives its name from its resemblance to a ghost ship, especially in foggy and low-light conditions. 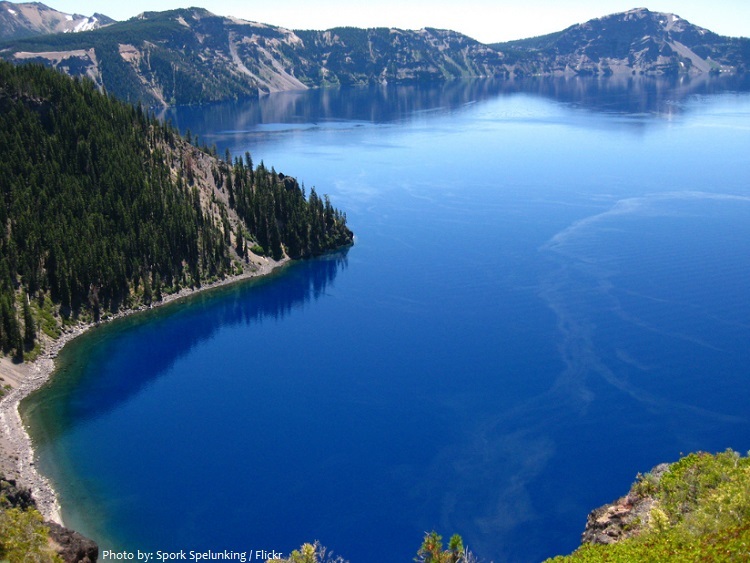 In June 1853, John Wesley Hillman became the first non-Native American explorer to report sighting the lake he named the “Deep Blue Lake.” The lake was renamed at least three times, as Blue Lake, Lake Majesty, and finally Crater Lake. The magnificent intense blue of Crater Lake is due to its great depth and clarity. Sunlight is able to penetrate deep into the water. The depth absorbs many of the longer rays and reflecting the shorter rays of the white light spectrum. Red light is the longest wavelength, thus gets absorbed. Violet and blue light are the shortest wavelengths, thus get scattered and reflected back to us, causing the lake to be its famous Crater Lake blue. Due to several unique factors, mainly that the lake has no inlets or tributaries, the waters of Crater Lake are some of the purest in the world because of the absence of pollutants. 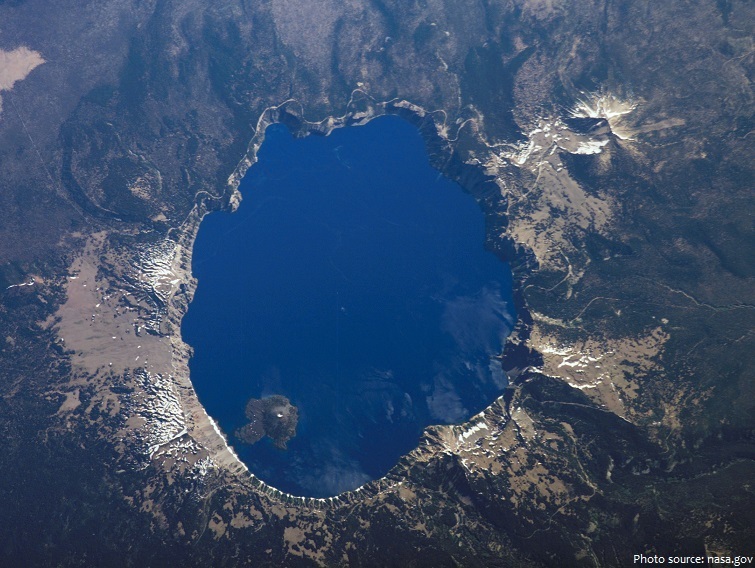 The record clarity of Crater Lake was measured at a depth of 53.3 meters (175 feet) in 1997. The lake clarity is measured with a secchi disk, a black and white disk lowered into the water with a cable. While having no indigenous fish population, the lake was stocked from 1888 to 1941 with a variety of fish. Six species were originally stocked, but only two have survived to today: Rainbow Trout and Kokanee Salmon. The lake is the main feature of Crater Lake National Park. 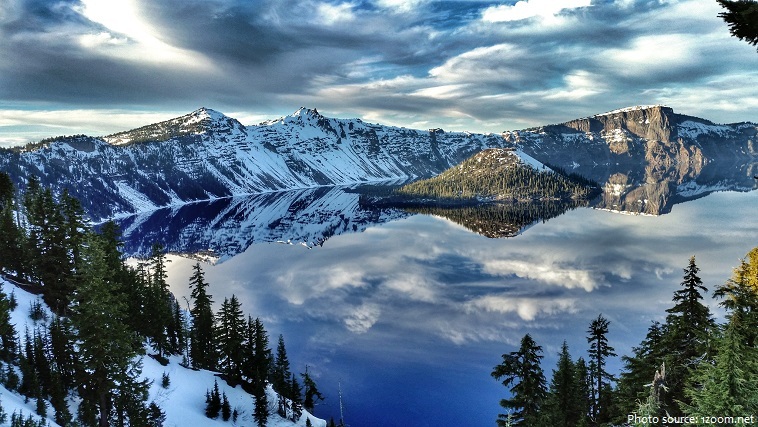 Although snow covers Crater Lake National Park for eight months of the year, the lake rarely freezes over due in part to a relatively mild onshore flow from the Pacific Ocean. 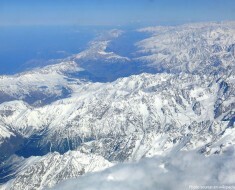 The last recorded year in which the lake froze over was in 1949, a very long, cold winter. A 95% surface freeze occurred in 1985. Crater Lake is also known for the “Old Man of the Lake“, a full-sized tree which is now a stump that has been bobbing vertically in the lake for over a century. The low temperature of the water has slowed the decomposition of the wood, hence the longevity of the bobbing tree. 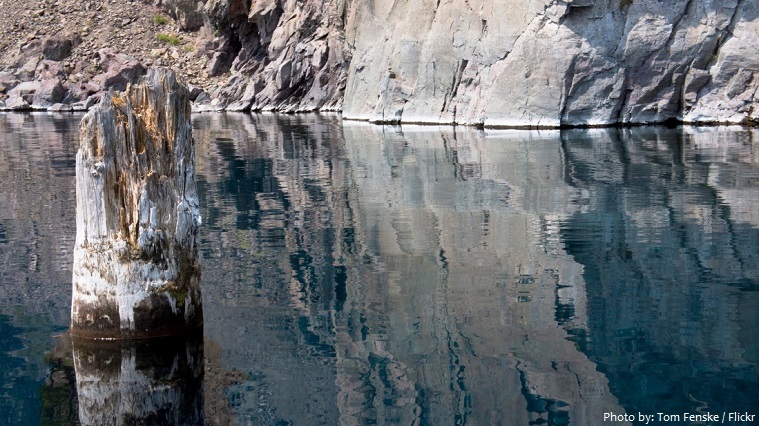 The Klamath tribe of Native Americans, whose ancestors may have witnessed the collapse of Mount Mazama and the formation of Crater Lake, have long regarded the lake as a sacred site. Their legends tell of a battle between the sky god Skell and the god of the underworld Llao. Mount Mazama was destroyed in the battle, creating Crater Lake, called giiwas in the Klamath language. The Klamath people used Crater Lake in vision quests, which often involved climbing the caldera walls and other dangerous tasks. 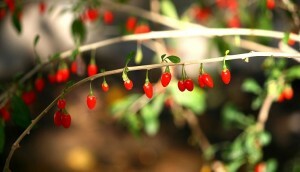 Those who were successful in such quests were often regarded as having more spiritual powers. 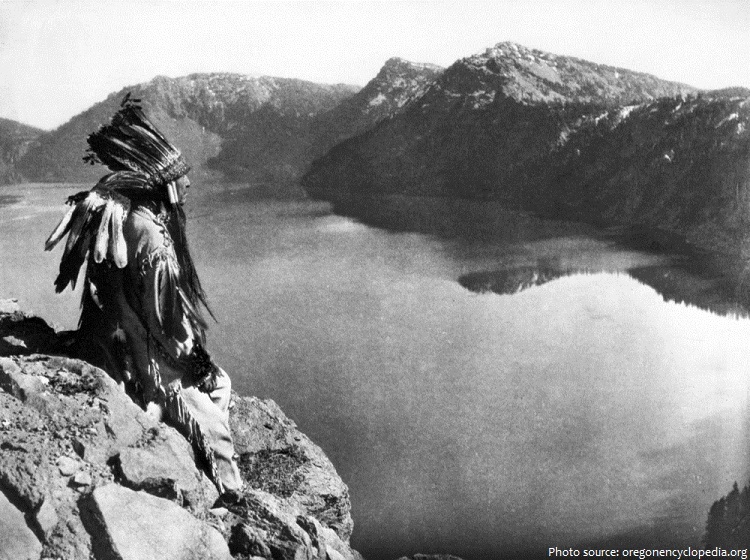 The tribe still holds Crater Lake in high regard as a spiritual site. 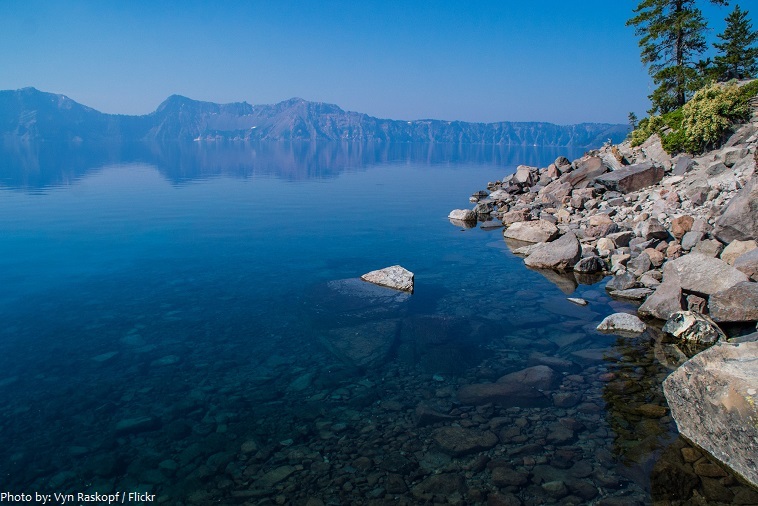 Scientists have yet to understand completely Crater Lake’s ecology. In 1988 and 1989, using a manned submarine, they discovered evidence that proves hydrothermal venting exists on the lake’s bottom and may play a role in the lake’s character. Crater Lake is often cited as the ninth deepest lake in the world, but this ranking excludes Lake Vostok in Antarctica, which is situated under about 4,000 meters (13,000 feet) of ice. Since 2002, one of the state’s regular-issue license plate designs has featured Crater Lake. The commemorative Oregon State Quarter, which was released by the United States Mint in 2005, features an image of Crater Lake on its reverse.